We provide online training in Race Car Aerodynamics, CFD, and Race Car Engineering. 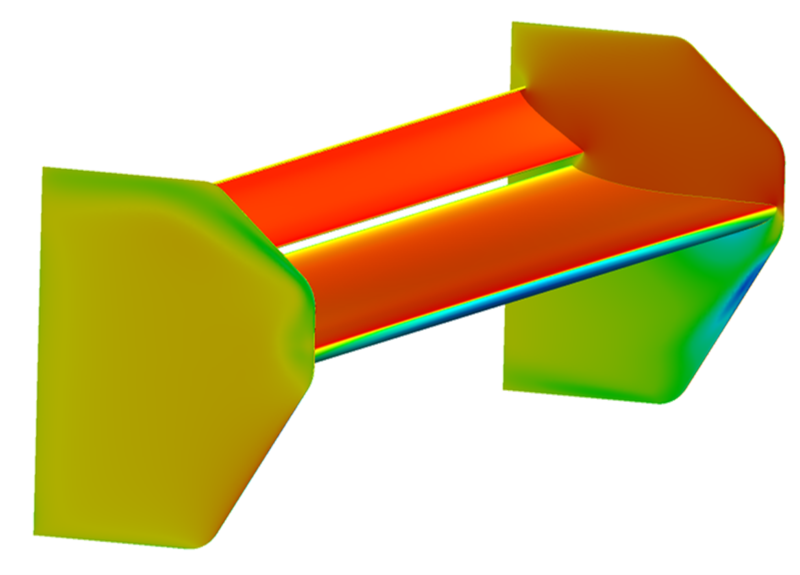 We are experts in the use of Computational Fluid Dynamics for motorsport and industrial applications. 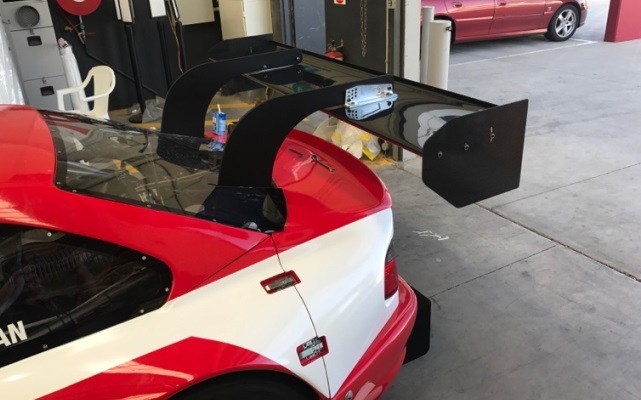 We have designed and developed a range of single and multi-element wings specifically for race car applications – unlike most! We provide training in Race Car Aerodynamics, CFD, and Race Car Engineering through various online courses available worldwide. Our training is suited to enthusiasts with no aerodynamic experience through to Race Engineers that want an edge on the competition, or students that are destined to work in motorsport. 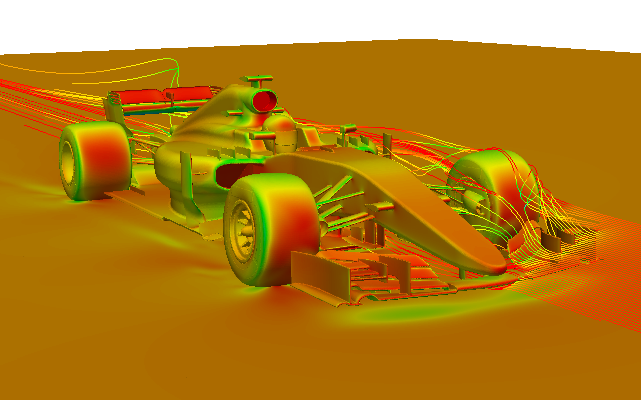 We are experts in the use of CFD for motorsport and industrial applications. 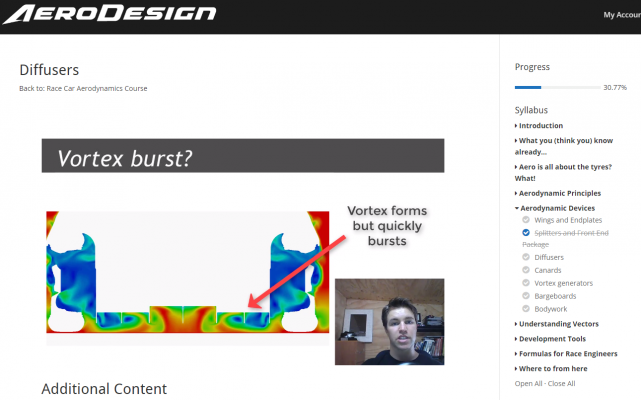 Computational Fluid Dynamics is a valuable tool to understand and develop any product, including a race vehicle. We provide a wealth of experience from the highest levels of motorsport and years of training others commercially in the use of this tool. Our wings are Australian designed and made using the latest techniques directly from our Formula One experience. Our wings are more efficient than the competition to make you faster! All of our courses, wings and services are available worldwide. We offer outstanding email and phone support. Need us or have any questions? Just get in touch using any of the contact methods and we’ll get back to you. Need us at the track, just call and we’ll be on the next flight, anywhere in the world! We can help you get the most out of your vehicle (and your driver!) at the race track. Data analysis, aero setup, race car preparation and engineering, windscreen cleaning? If you need us to do anything at the track, we’ve got you covered. We’ll discuss our experience and expertise with you so get in touch to see if we are the right fit. Scott is an ex Williams Formula One Aerodynamicist. He likes designing things. Our courses are based online and made up of a number of taught components including text, diagrams, video explanations, screen captures and videos. We use CFD results to show you what is happening so that you develop an intuitive understanding of the flow behaviour. We’ve worked tirelessly to bring you the best possible wings for your racecar. We won't email you often, but when we do it will be worth it! Claim Pole Position when our online courses are next available! - Race Engineering and more! We'll let you know when enrolment opens for our next course and about any future product releases. Thanks! We'll keep you updated and look forward to teaching you everything we know.